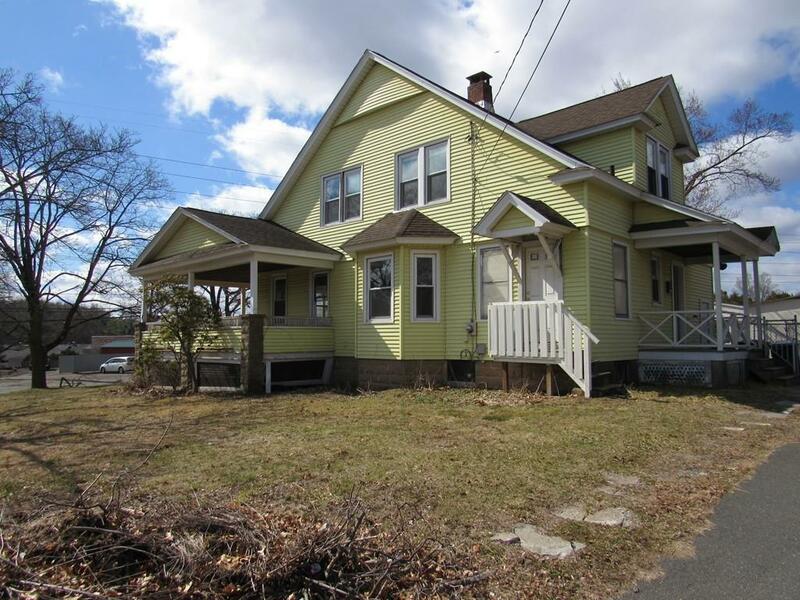 Come check out this spacious home for rent in Agawam! 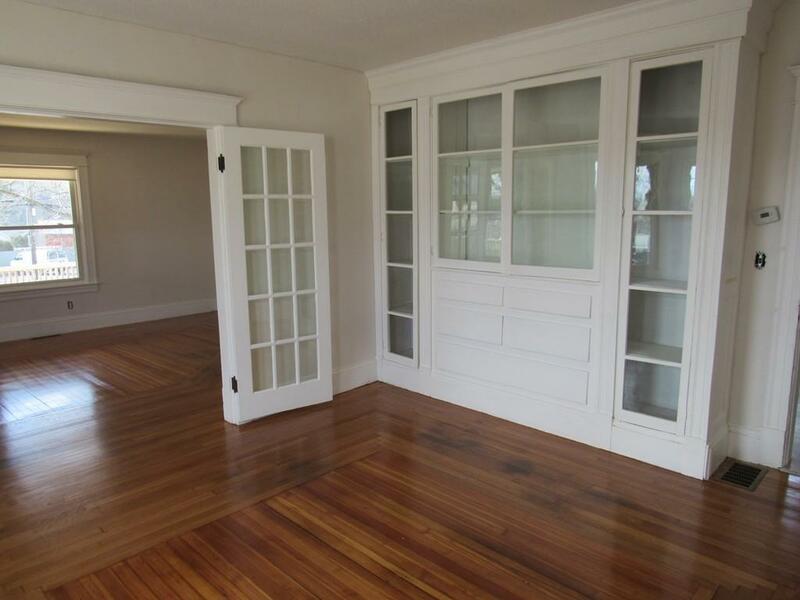 Beautiful hardwood floors throughout, featuring 4 large bedrooms and 2.5 baths. One full bath in the partially finished basement. Detached 2 car garage and fenced in backyard. Water & sewer included. 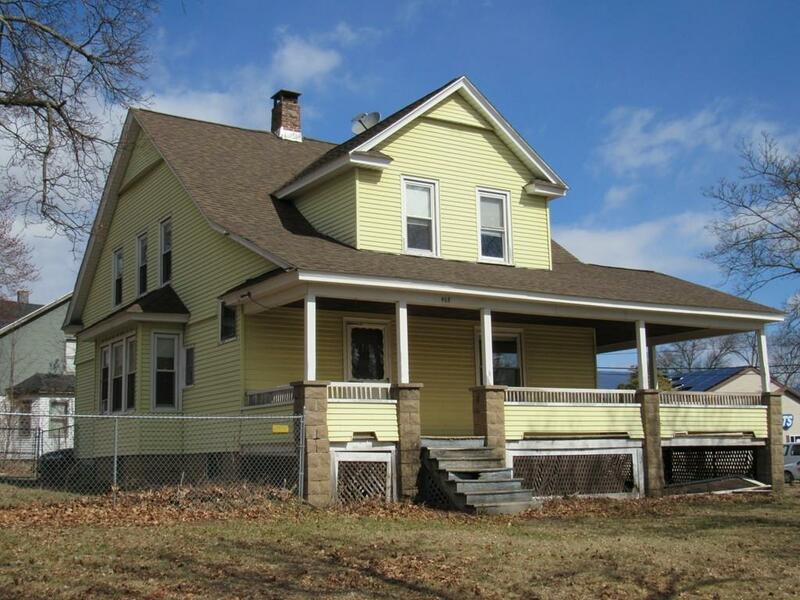 Tenant pays utilities, snow removal, landscaping. No washer or dryer in unit. 1st & last months rent required. 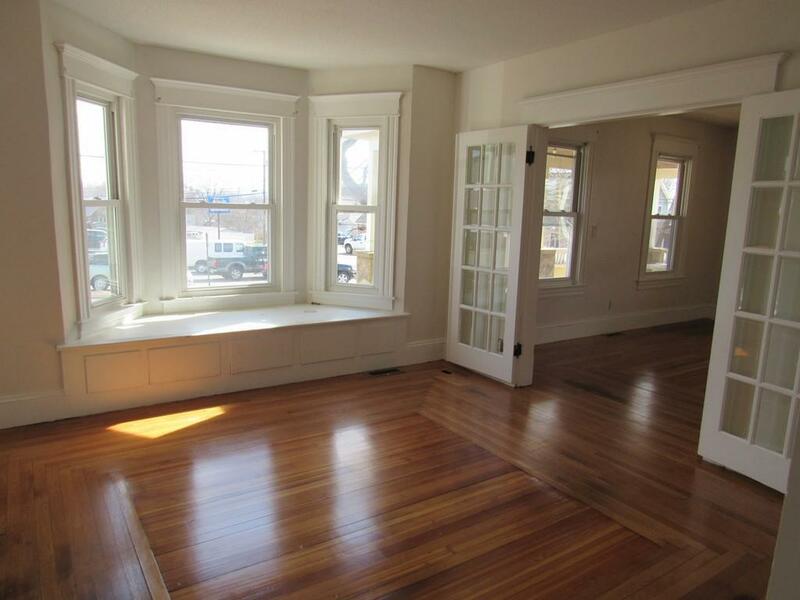 12+ month lease, landlord will consider rent to own.